House and his team race against time to help an author who suffered a seizure while attempting to kill herself. With time running out until her psychiatric hold is over and she is released, House believes a clue may be found in her newest manuscript. 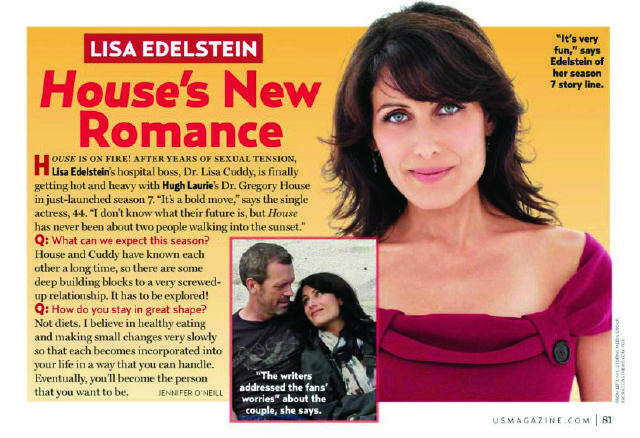 Meanwhile, House tries to find what common interests he shares with Cuddy, and they double date with Wilson and Sam.